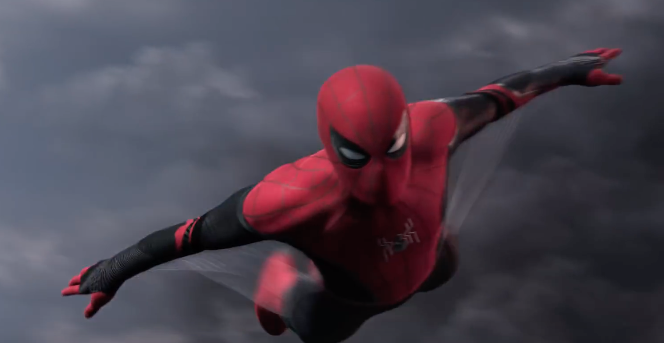 Watch the #SpiderManFarFromHome OFFICIAL & INTERNATIONAL teaser trailer now. In theaters July 5th, 2019. Remember you get a little something extra (a few seconds/shots) when you watch BOTH versions.